While taking a course on church history, I was reminded of the important place music has played in the life of God’s people down through the centuries. In every age, the church as lifted her voice to express praise and adoration, but the church has also used singing to refute dangerous heresy and remind one another of the foundational Biblical truths. In the 12th century, Bernard of Clairvaux penned “O Sacred Head Now Wounded” and today we still sing his haunting hymn about Jesus’ sacrificial death. Five hundred years later, “Fairest Lord Jesus” appeared anonymously in a hymnbook, published in what is today the country of Poland. How many of us have sung that hymn, marveling at the uniqueness and glory of Christ? 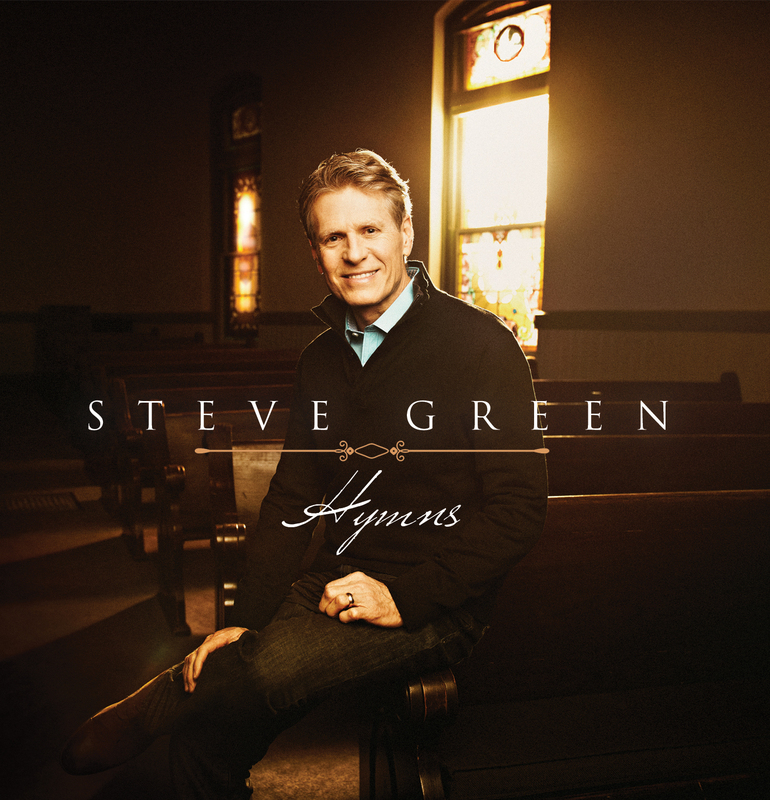 I hope this collection of hymns draws you into the historic stream of worship as you join your voice to songs the church has been singing through the ages.